Red or white it is drunk fresh as an aperitif. Our Floc de Gascogne has a perfect harmony between our fresh grape juice and finesse of our young Armagnacs, all home produced. Our range of Bas-Armagnac has Millésimés of outstanding quality resulting from the type of soil and vintage. 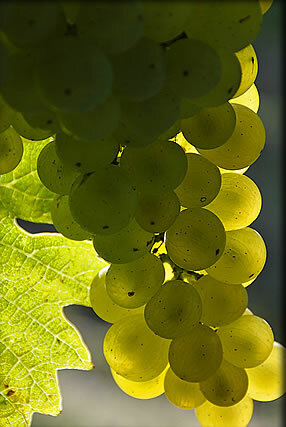 They reflect our knowledge and expertise of the winemakers. Colombard, Ugni Blanc, Gros Manseng, Cabernet, Cabernet franc and Merlot."